We would like to inform you that the summaries of the projects approved within the 1st deadline for submission are published on our website in section “Projects”. The projects were approved by the Monitoring Committee of the programme Interreg V-A Slovenia-Austria. The ERDF Subsidy Contracts have not been signed yet. Summaries of the projects were prepared by the applicants in the frame of the submitted project applications. The implementation of the Cross-border Cooperation Program Slovenia-Austria 2007-2013 is slowly approaching its closure also at the program level. The good work done in the last programme period is seen from the results of the projects that have been achieved with the help of all, in the co-financed projects involved project partners. The publication, which is available here, includes the information on all 89 co-financed projects whose activities have been carried out within the Operational Programme Slovenia-Austria 2007-2013. 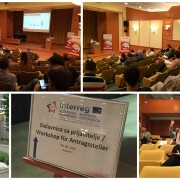 The first workshop for applicants in the frame of the 2nd deadline of the Open Call for Proposals of the Cooperation Programme Interreg V-A Slovenia-Austria in the period 2014-2020 took place on Thursday, 9 June 2016 in the hotel Radin in Radenci, Slovenia. The second and content wise same workshop, was carried out on Monday, 13 June 2016 in the premises of Seeparkhotel in Klagenfurt/Celovec, Austria.  In the frame of the workshops, the Managing Authority and the Joint Secretariat briefly presented the participants the Cooperation Programme, information concerning the Open Call, concerning the procedures in the frame of the 1st deadline and summarized the most common administrative mistakes, presented the Rules on the eligibility of expenditure, the requirements concerning information and communication, the annexes to the application form and the electronic Monitoring System (eMS), in which applicants will enter and submit their project applications. Both workshops were attended by more than 140 participants, which shows that there is still a great interest of potential applicants. In the frame of the Open Call, there are still about 32,3 mio EUR from the European Regional Development Fund available. The second deadline for the submission of projects ends on 27 July 2016. The next, third deadline for submitting project proposals is expected in the beginning of the year 2017. For more information on the workshops see Workshops for applicants in the frame of the 2nd deadline for the submission of project proposals. In the frame of the 2nd meeting of the Monitoring Committee (MC), which took place on 2 and 3 June 2016 in the new programme region Goriška, the members of the MC approved the first projects that were submitted within the 1st deadline for the submission of project proposals. In the frame of the 1st deadline of the Open Call, 52 project applications were submitted. At the two-day meeting in Šmartno, Goriška Brda, the members of the MC discussed the 30 administratively compliant and eligible project proposals. At the meeting, 13 project proposals were approved, further 13 project proposals were postponed and 4 project proposals were rejected. 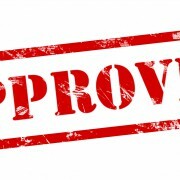 The ERDF Subsidy contracts are foreseen to be signed with the Lead Partners of the approved projects in the end of July. Within the first deadline of the Open Call, funds in the amount of approx. 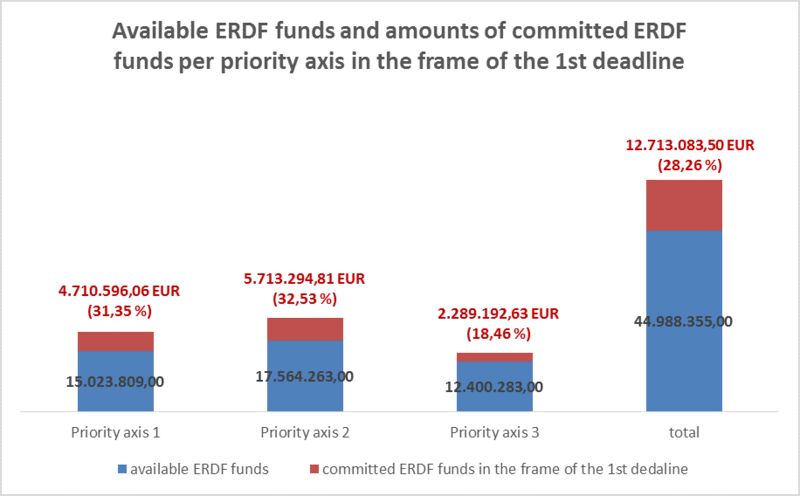 12,7 million EUR ERDF or about 28% of all available programme funds will be contracted.